A revolutionary innovation for SD memory cards. These new technology trends signal a demand for memory cards with higher speeds, improved protocols, and interfaces, high performance sequential and random access. 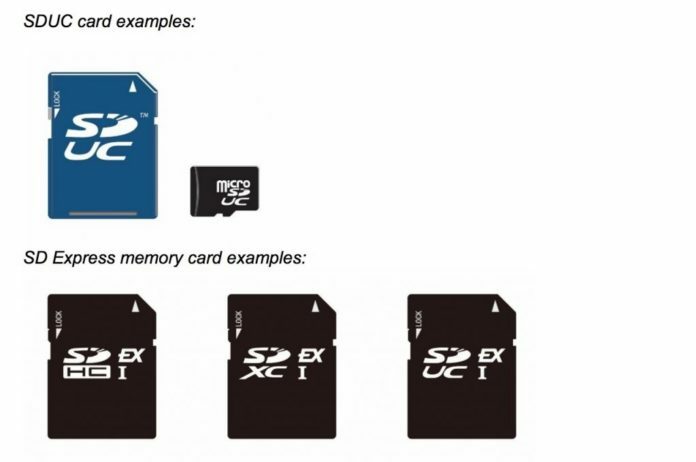 To meet this demand, The SD Association announced today SD Express, a new standard for the memory card. This standard adds the popular PCI Express® and NVMe™ interfaces to the legacy SD interface. The PCIe interface delivering a 985 megabytes per second (MB/s) maximum data transfer rate and the NVMe upper layer protocol enables advanced memory access mechanism, enabling a new world of opportunities for the popular SD memory card. 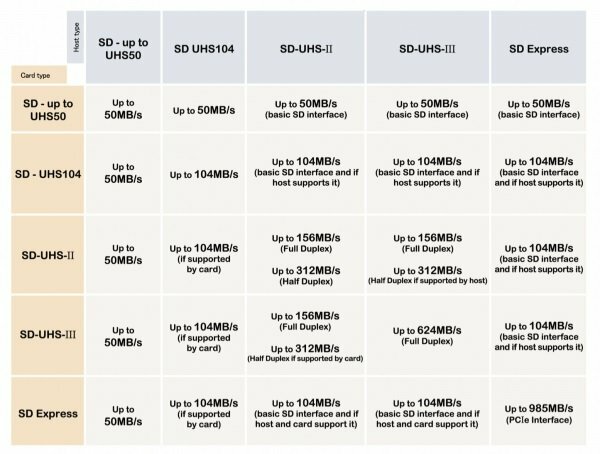 In addition, the maximum storage capacity in SD memory cards grows from 2TB with SDXC to 128 TB with the new SD Ultra-Capacity (SDUC) card. These innovations maintain the SDA’s commitment to backward compatibility and are part of the new SD 7.0 specification. SD Express keeps pace with growing performance levels of mobile and client computing, imaging and automotive as they adapt faster communication and embedded storage protocols designed to make processing data faster. SD Express delivers speeds necessary to move large amounts of data generated by data-intense wireless communication, super-slow-motion video, RAW continuous burst mode and 8K video capture and playback, 360 degree cameras/videos, speed-hungry applications running on cards and mobile computing devices, ever-evolving gaming systems, multi-channel IoT devices and automotive to name a few. SD Express will be initially offered on SDUC, SDXC, and SDHC memory cards. A new white paper provides more details on the new capabilities and features found in the SD 7.0 specification.